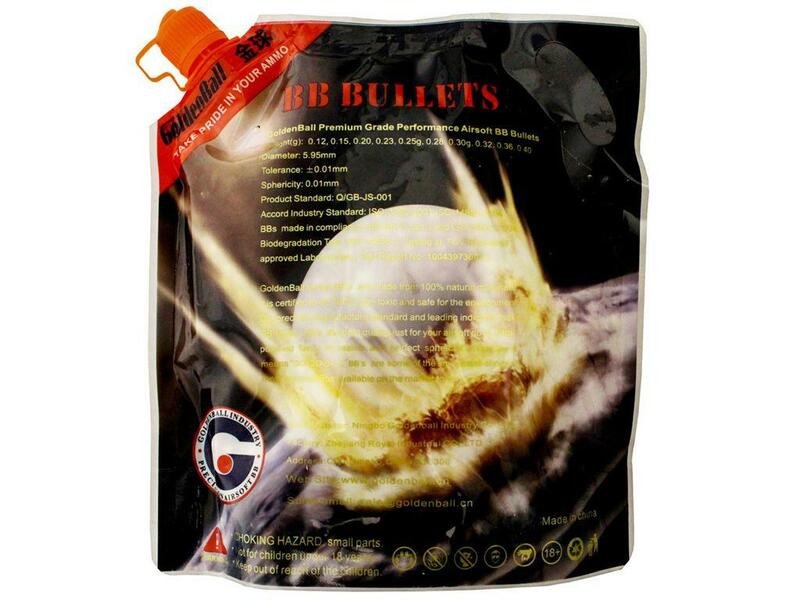 Airsoft BBs - Biodegradable | Replicaairguns.ca | Easter Weekend Sale! GoldenBall series BBs are made from 100% natural materials and certified to be completely non-toxic and environmentally friendly. These BBs are high-quality with ultra-polish, no seams, and perfect spherical consistency.